Challow Hill is a small family run farm placing high value on welfare of the animals and the environment we rear our own cattle and sell the beef at Farmer’s markets and in packs for your freezer. We also rear our own lambs and pigs which we sell in pork or lamb packs. We may also be able to supply meat for your special events and barbeques. Come and experience the sights, smells and sounds of the countryside by staying in our holiday let. Set in the beautiful Oxfordshire countryside this converted Coach House has retained much of its 1834 character. Converted in 2007 the 1st floor open plan holiday home has been beautifully furnished and is fully equipped for both business and holiday guests alike. For a full list please see our accommodation page. 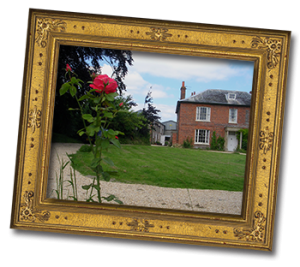 If a stay in the country is what you desire then look no further. The family have farmed at Challow Hill since 1919 and the farm is currently farmed by third, fourth and fifth generations of the family. See us at Faringdon, Wantage Farmer’s market or order some direct for your freezer.